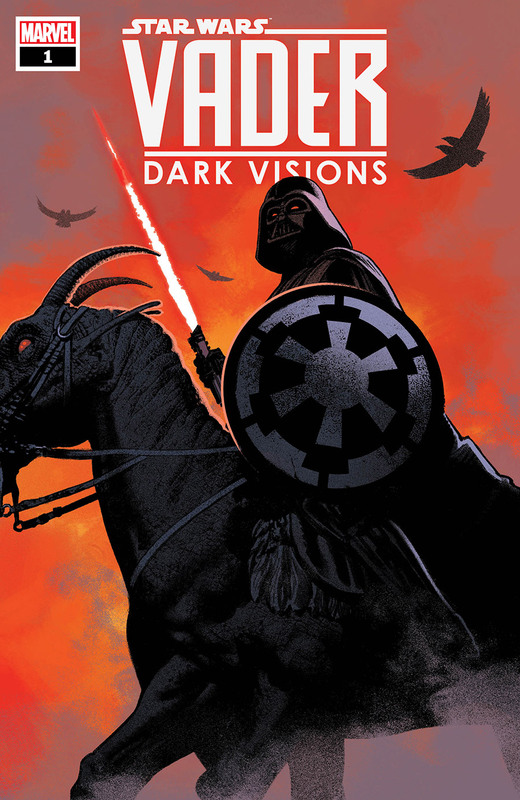 Following the cancellation of the Shadow of Vader series, Marvel has announced a replacement, Vader – Dark Visions. The writer for the new series will be Dennis Hopeless, and the artist is Paolo Villanelli for issue #1, and Brian Level for issue #2. “Star Wars: Vader — Dark Visions will take readers to the darkest parts of the galaxy — places where the mysterious anti-hero known as Darth Vader can be someone’s greatest fear and even…someone’s greatest hope! 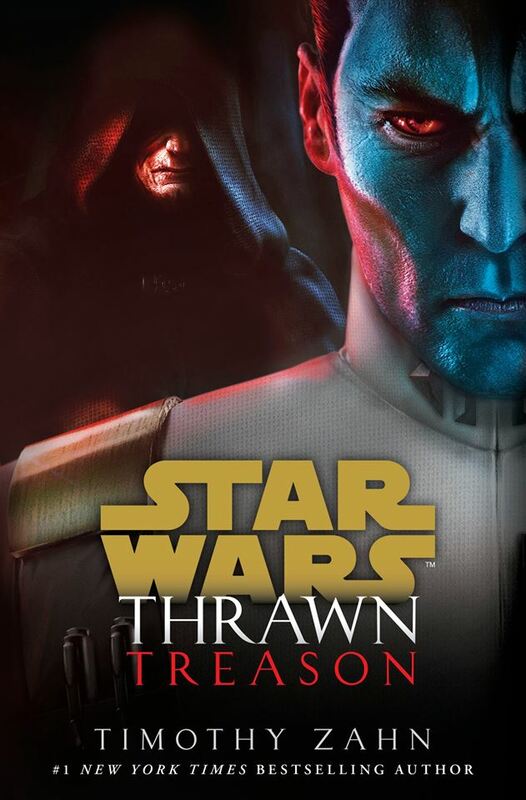 The limited series begins with a story that will shed a new light on the many sides of the galaxy’s greatest villain.” It’ll be out in March. More authors are heading to Star Wars Celebration: Zoraida Cordova (From a Certain Point of View “You Owe Me a Ride”), Justina Ireland (Lando’s Luck), and E.K. Johnston (Ahsoka). Kevin Smith talked a little about his visit to the Episode IX set. The Standoff at Sparrow Creek has potential. Here’s the trailer. It’ll be out in January. Columbia’s limited edition Empire Strikes Back parkas are on sale now, but they aren’t cheap. The AT-ACT has been spotted at Gordmans for $49.99. You can check out the pictures of the Star Wars: Galaxy Adventures toys over at Yak Face.